The California Association Of Building Energy Consultants (CABEC) elected Jeff Pollock of Santa Clarita as the 2013 Chairman of the Board. CABEC is the organization in California that certifies Energy Consultants and Energy Plans Examiners statewide. The election was held at the board meeting in Berkeley on Tuesday, Feb. 20. 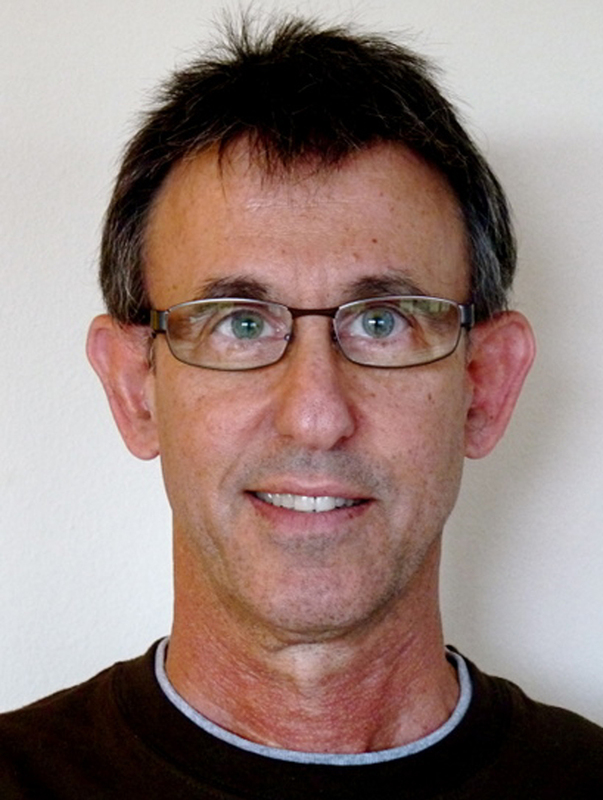 Jeff Pollock owns and operates TechLogic Energy Consulting in Santa Clarita. His company ensures that all new construction, alterations, and additions of Residential and Non-Residential projects are in compliance with the California State Energy Code. Jeff intends to strengthen the efforts to move forward on a path to an even more energy efficient California. Jeff has participated with others in his industry in saving Californian millions of dollars in energy costs over the past 35 years. Serving his third year on the Board, his mission statement was to foster education and training for a new generation of Energy Consultants. Jeff Pollock and CABEC are committed to this cause to keep up with California’s “Big Bold Energy Efficiency Stratagies” to reach Zero Net Energy for new homes by 2020. This plan will require the State to have adequate recources for training, mentoring, and certifying much needed Energy Analysts. CABEC is at the forefront of this endeavor. For additional information about CABEC and TechLogic Energy Consulting please visit their websites at www.CABEC.org and www.TechLogic-online.com.